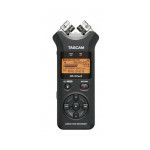 The Tascam dr-22wl and Zoom h1 are two comparable, portable recording devices looking into. They both have fantastic features and accessories. 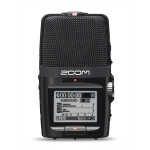 How do you know whether the Tascam dr-22wl or the Zoom h1 will work best for your recording jobs? We’ve looked at four categories to compile information to help with your decision. We’ve also provided our overall product recommendation as a suggestion. The four categories we analyzed include: overall product dimensions, input and output options, accessories and unique features. 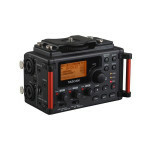 The Tascam dr-22wl has overall product dimensions of 155mm H x 52.2mm W x 36.6mm D. The overall product weight is set at 170g. 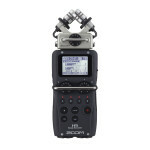 The Zoom h1 is the smaller of the two recording devices. The overall product dimensions for the Zoom h1 are 44mm W x 136mm D x 31mm H. The overall product weight is set at 60g. 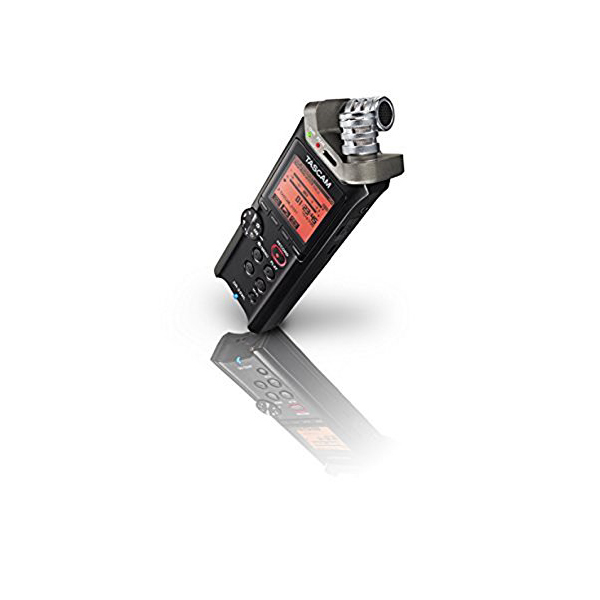 The Tascam dr-22wl’s input and output options are both a 1/8” stereo mini jack. 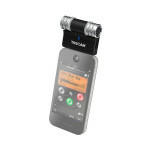 The Zoom h1 features a microphone, line input mini 1/8” stereo phone jack. The output option is a headphone, line output 1/8” stereo phone jack. 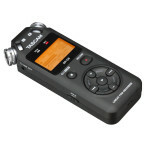 In addition to these input and outputs, the Zoom h1 also has a USB port. 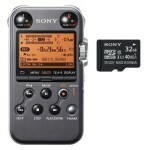 The included accessories for the Tascam dr-22wl includes a 4Gb microSD card, a USB cable and two AA batteries. 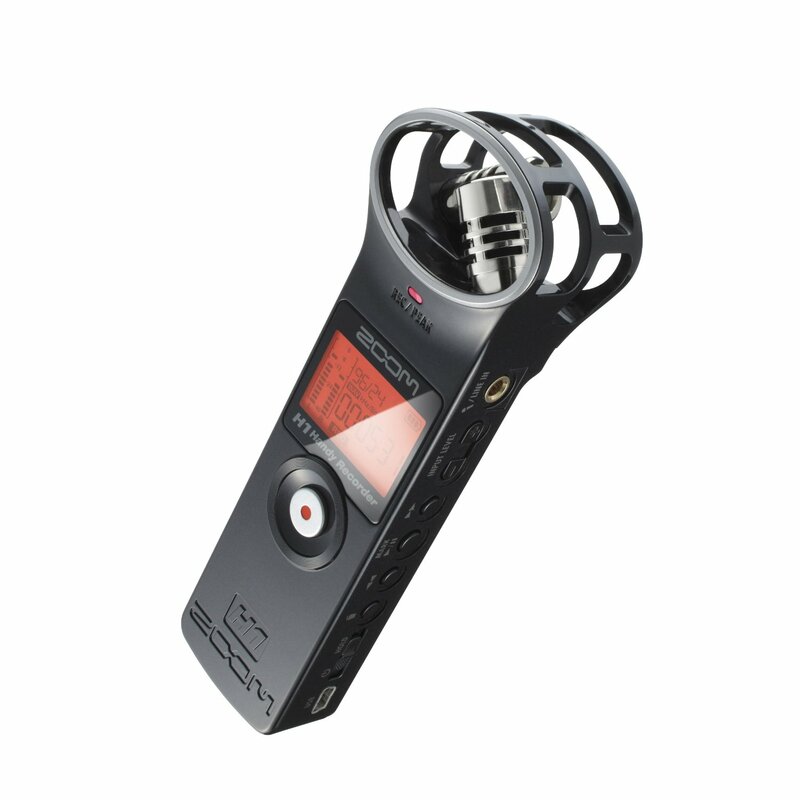 The Zoom h1 included accessories when purchased brand new include a 2GB microSD card, one battery and the Steinburg and WaveLab LE. The Zoom h1 also has optional accessories for purchase to use with the Zoom h1. These include an AC adapter and an accessory package. The accessory package includes a windscreen, AC adapter, USB cable, adjustable tripod stand, microphone clip adapter and a padded shell case. 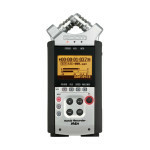 The Tascam dr-22wl and the Zoom h1 both have a high number of unique features to offer users. 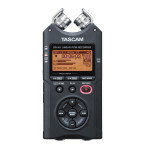 Comparing the Tascam dr-22wl and Zoom h1 to choose an overall product recommendation is tough. 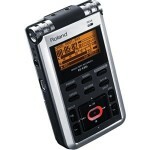 However, the multiple enhancement features for the Tascam dr-22wl makes it a highly desirable portable recording device. 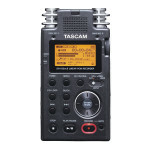 CLICK HERE TO GET TASCAM DR-22WL TODAY WITH FREE SHIPPING! In addition, the Tascam dr-22wl comes with a free app, includes Wi-Fi capabilities and has wireless streaming and data transfer options. 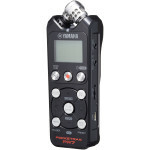 With these features, the overall product recommendation goes to the Tascam dr-22wl. 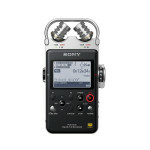 The Zoom h1, however, is a great honorable mention to the Tascam dr-22wl. The included accessories and optional accessories for purchase great. The accessory package that can be purchased is a wonderful way to take your recordings to the next level.